We develop games and sometimes other stuff. 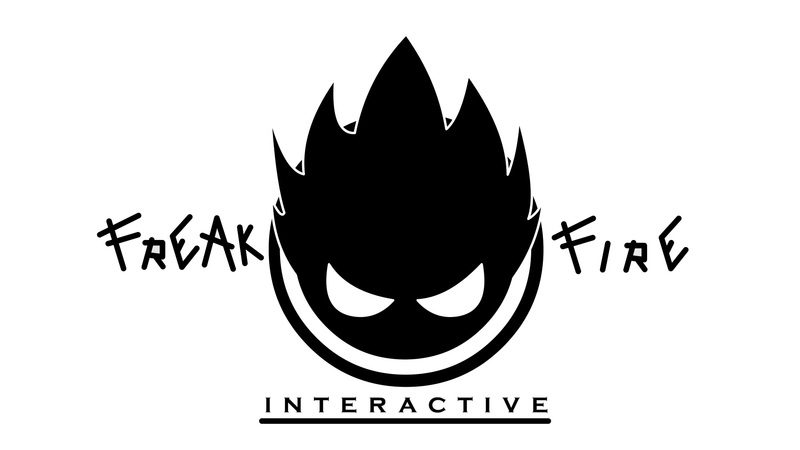 We are very excited to announce that we will participate in the Indie Game Maker Contest 2015. The Curse of the Dark Tower is a game that we started on july 9 and that we finish today, just a day before the deadline, we are very happy with the obtained result. 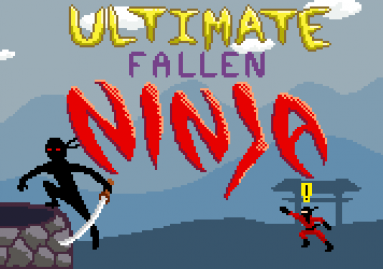 We invite you all to try out our game, you can download it for free in the link below. Wish us luck. We are proud to announce that we participated on the 23rd GM48 jam, it was a long but short weekend and we're very happy with the result, we'd really appreciate if you take the time to play our entry, rate it and leave feed back, you can go to the entry via this link. 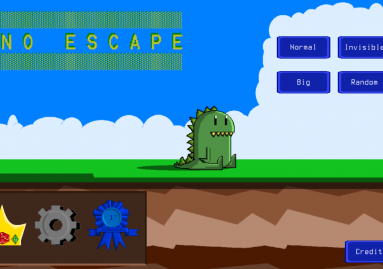 We present Dino Escape our first Android game, play it free following this link. Hi everyone, it has been a while since the last post. 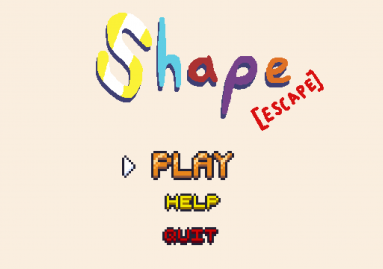 This time we present our latest game for Android, we hope you like it, it took longer that we would want to, but the contest came along. Anyway you can download the game in this link. Have us make stuff for you.